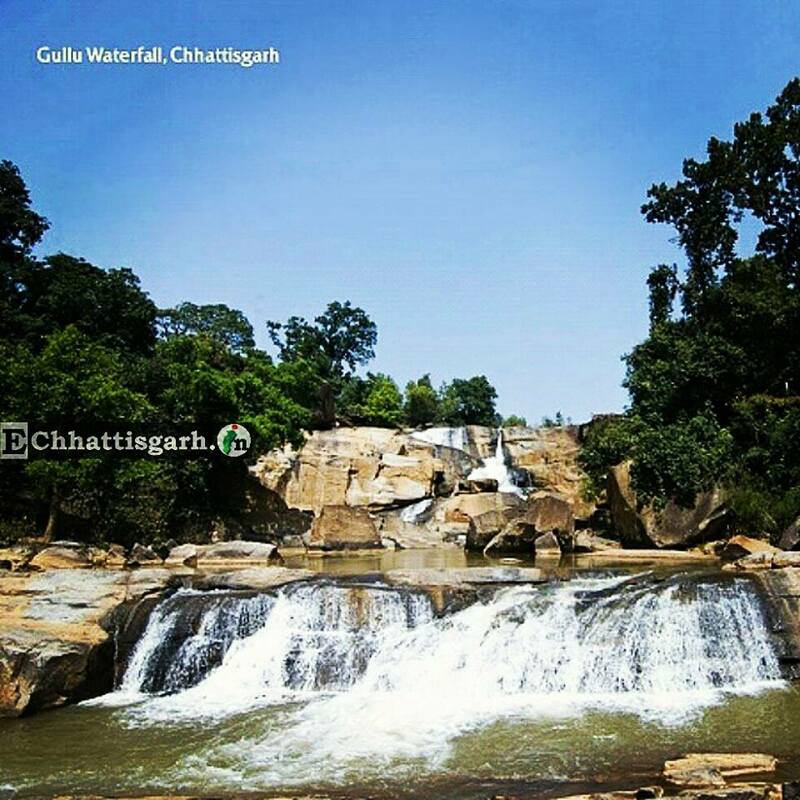 The waterfall situated about 25 kilometers away Jashpur Nagar, and is the closest to the Gullu Village, Eb River is the foundation of this waterfall. Gullu WaterFalls is close to several other villages too, like, Bane, Orkela, etc.. 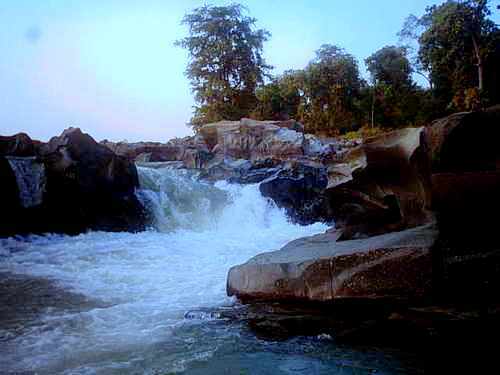 The Badal Khole Abhyaran is nearest to this place where many wild animals & Birds are living in there natural Climates. the name is derived from the nearest gullu village itself.